AOIFE BEARY, WHO survived the balcony collapse in Berkeley that killed six young people last year, has spoken out about how much she misses her friends. She was speaking at a public senate hearing in Sacramento, California earlier today. Politicians were discussing new legislation that will require building contractors to report previous convictions for poor safety records. 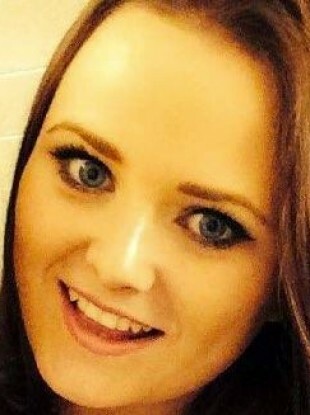 The group of young people were celebrating Aoife’s 21st birthday on 16 June 2015 when the tragedy occurred. “I miss my friends so much, I have known them since we started school together at four years of age. We had grown up together and now my birthday will always be their anniversary,” Aoife said. In her emotional testimony, she spoke about her injuries which included a brain injury, broken arms, hands, pelvis and ribs, and a collapsed lung. She also needed open heart surgery. “None of this needed to happen,” she said. Students Eimear Walsh, Ashley Donohue, Olivia Burke, Niccolai Schuster, Lorcán Miller and Eoghan Culligan died, while several others suffered life-changing injuries. Email “'I miss my friends so much': Berkeley balcony survivor speaks out about tragedy ”. Feedback on “'I miss my friends so much': Berkeley balcony survivor speaks out about tragedy ”.